African history is extremely Rich – it’s where the human species evolved. It’s where the great pyramids were built. It’s where Shaka Zulu built a mighty kingdom. 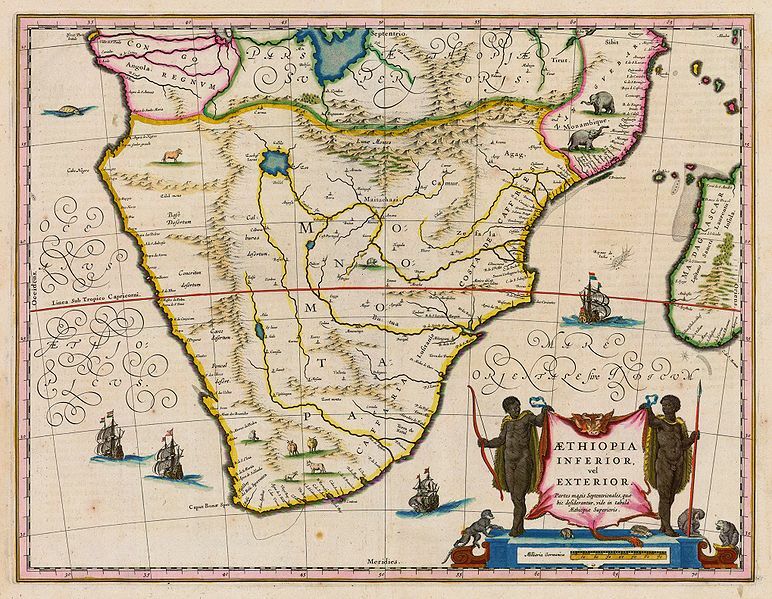 People tend to forget about Africa’s rich history partly because colonial rule in Africa destroyed some historical record – and partly because people associate Africa with it’s current state. There was a time not too long ago when African Kingdoms were known for their sophisticated organization and mighty military strength. The kingdom of Kongo was one of them, with an embassy in Italy. 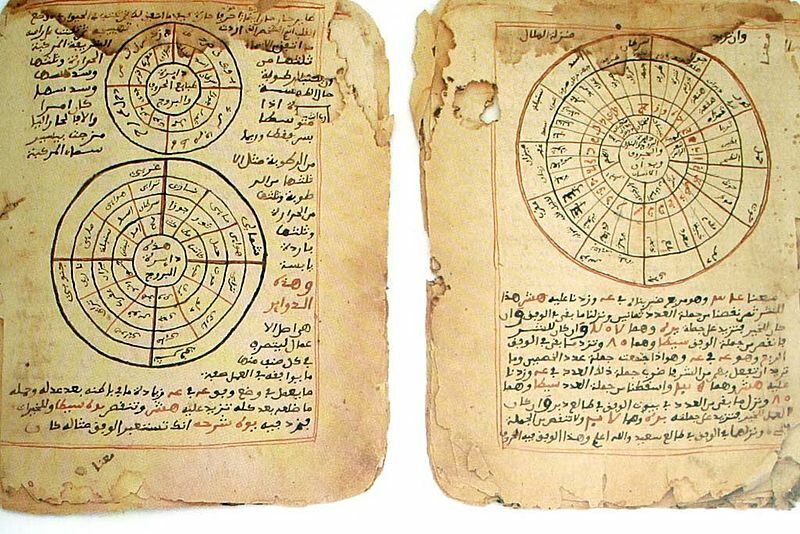 With that in mind, this is a list of 10 African Empires You’ve never heard of. The Oyo Empire was established during the 1400s in what is now Nigeria. 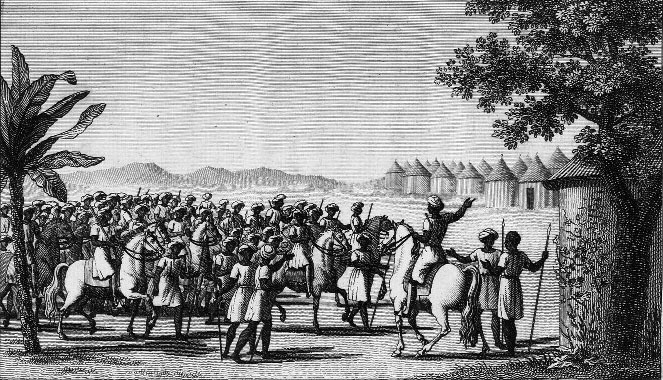 For over 400 years, it’s military and civilians organised themselves carefully to become the most powerful of the West African empires. By the 1800s, Oyo was the most powerful and wealthy kingdom in the region to the point where it felt no threat from even it’s worst enemies. The empire was famously involved in the Atlantic slave trade. 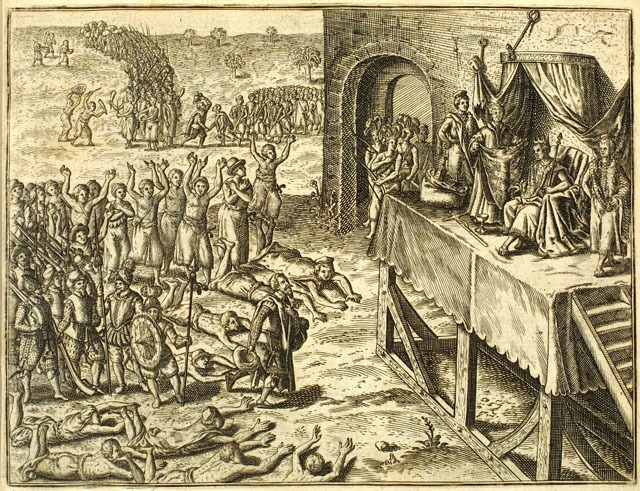 They acted as a middleman, selling prisoners of war to European traders. Oyo soon started to split into different factions each wanting to win control. The British empire took advantage of this by colonising the region and Oyo soon faded into nothing. The Ethiopian empire was respected internationally for it’s military muscle. It was the only country to avoid being colonised during the scramble for Africa, only being occupied for a brief period between 1935 and 1941 when the British liberated the region. 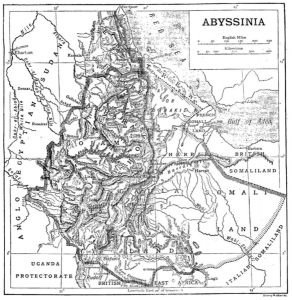 Ethiopia had defeated Italy by itself in 1896. With the Ethiopian Empire demonstrating themselves to be a great military power, other empires decided not to invade. The historic empire eventually fell in 1974, when a communist uprising gained power in the country. The communists then proceeded to do what they do best… change everything and cause brutal civil wars. The Kingdom of Mutapa was a huge empire that basically stretched across the whole of southern Africa. It was established in what is now Zimbabwe during the 15th century; it’s establishment seemed to weaken nearby kingdoms. Taking advantage of this, Mutapa soon expanded and became an empire. By the mid 16th century, Mutapa was powerful enough for Portuguese settlers to show a lot of respect when opening relations with them. The Portuguese king even offered them their own coat of arms. But their relations soon went cold. 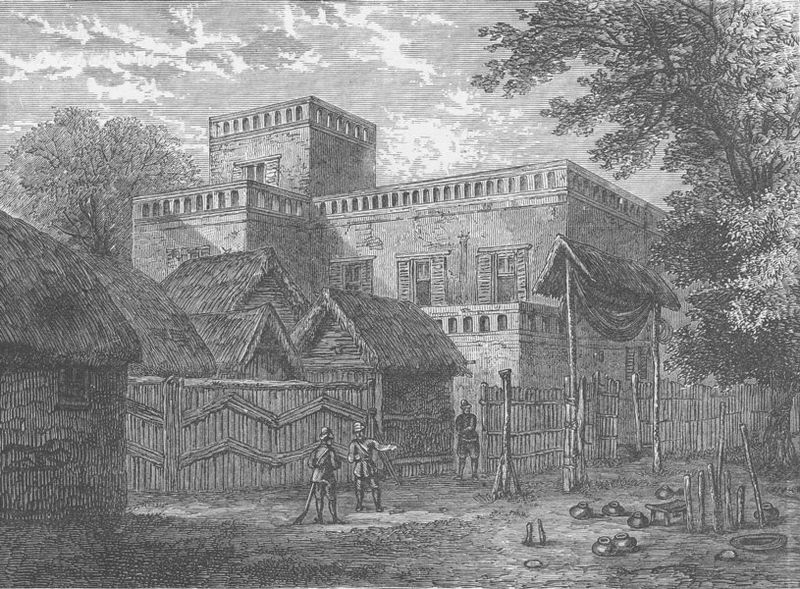 The rulers of Mutapa tried to push Portuguese settlements further away – this led to a Portuguese invasion and the eventual collapse of the empire. 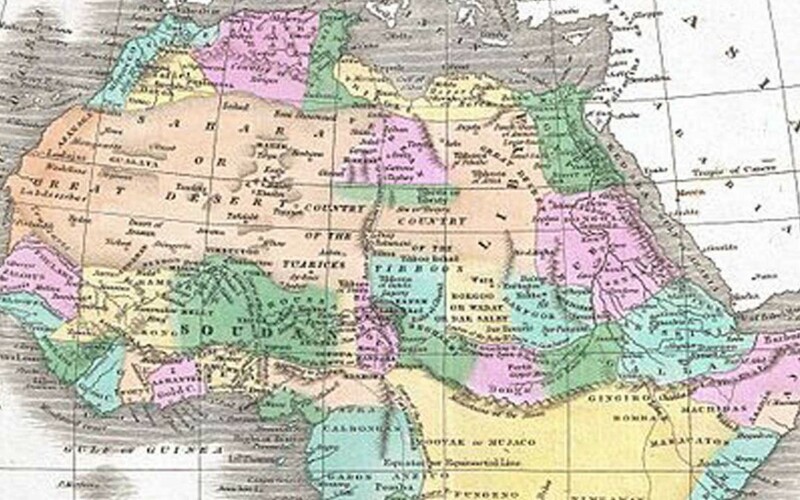 The Ghana Empire was the first noteworthy empire to emerge in west Africa. It was only made possibly by the introduction of Camel to the region – they allowed people to develop a network of traders and messengers. The empire grew rapidly as it had large quantities of salt and gold, which even today are extremely valuable. The empire was long lived but the seemingly endless waves of invading armies and barbarian raiders eventually weakened the Ghana Empire, leading to it’s territory being captured by the Mali empire in the 1200s. It was named “The Ghana empire” after it’s founding rulers. The word Ghana means ‘Warrior King’ – the modern country of Ghana was named after a great empire that is now largely forgotten. The Fatimid Caliphate was a major Islamic empire that stretched all across the north coast of Africa and into parts of Arabia. 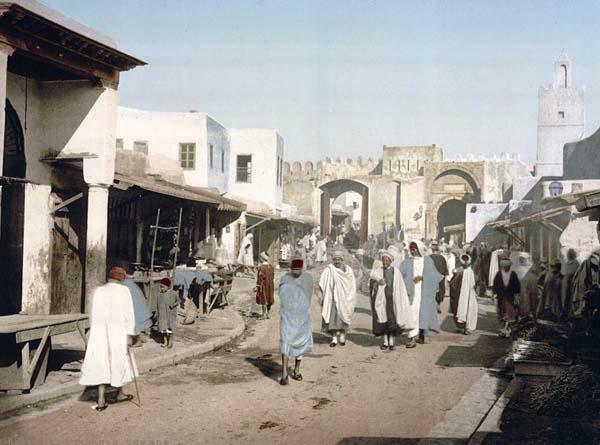 It was established by the Fatimids, who were thought to have descended from the prophet Muhammad. With the prestige that came with their noble ancestry, they inspired an army of soldiers to join them in their journey. 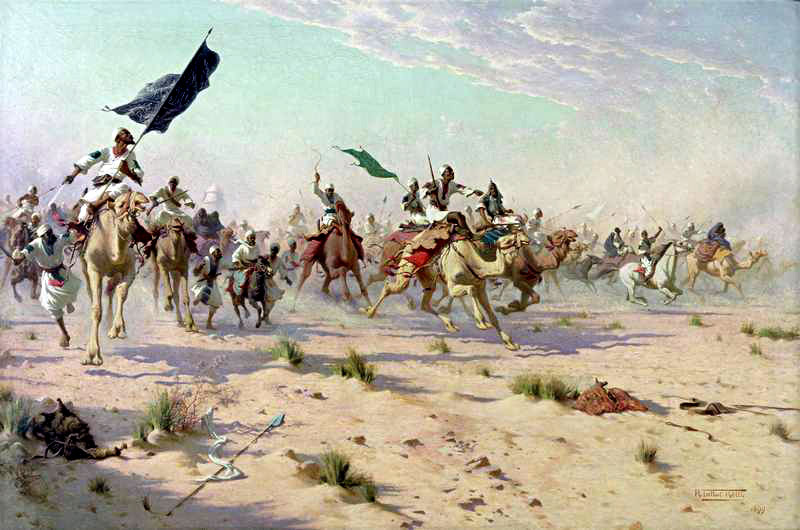 They swiftly conqured all of North-Africa, including Egypt in 969 AD. Cairo then became the empire’s capital city until it was invaded and destroyed by Saladin in 1171. The Fatimid caliphate was just one of several great Islamic empires that saw the expansion of the religion to all corners of the known world. The Wassoulou Empire was short lived but it went out with a bang. Commonly known as the Mandingo empire, it became known for it’s absolute opposition to French colonial expansion in West Africa. This turned out to be their downfall. The Wassoulou Empire soon became engaged in a desperate war against the French. Wassoulou forces combined European weapons and equipment with old African war practises – resulting in a fearsome military power that was temporarily able to halt French colonial expansion past the Niger. But the French military was too well funded and organised for the Wassoulou Empire to resist for much longer. They were defeated in 1898 – their leader was exiled and their empire disappeared. The Aksumite Empire was an important force in Africa. It grew from the Iron age city of Aksum, which remained it’s capital throughout. Legend tells that the Ark of the Covenant is hidden within Aksum and that it gave strength to Aksumite warriors. Maybe this is how they were able to built such a strong kingdom. The Aksumite empire was an important trade partner of both the Roman empire and ancient Indian kingdoms, putting it in a unique position. Like many African empires Aksumite was weakened by the rise of Muslim armies as they surged down the spine of Africa. It’s hard to tell exactly what caused the fall of the Aksumite Empire, but legend tells it was invaded by a mighty Jewish warrior queen. Apparently she destroyed the ancient city of Aksum as the final nail in the empire’s coffin. The Ashanti Empire was a well documented imperial power in what is now Ghana. It was established in the 17th century by a rather odd king who used his magical “golden stool” to entice others to join his kingdom. The stool was said to have fallen from the sky – a royal gift from the gods. The Golden stool still exists, and is said to contain the spirit of the Ashanti Empire. The empire rapidly expanded, swallowing up weaker neighbouring nations. The Ashanti Empire was well known for engaging in the slave trade. Prisoners of war would be prime targets for slavery and the slave market was so entrenched in Ashanti tradition that sometimes one slave could even be owned by another slave. The Ashanti Empire fell swiftly as it was absorbed into the British African colonies in the early 20th century. It was one of many African empires to fall the the British Empire around this time. The The Kingdom of Kongo was a very sophisticated empire in South-West Africa. At it’s greatest extent it stretched nearly 50 square miles across some of the continents most fought over land. It was such a well organised civilization that it had diplomatic relations with European nations and even an embassy in Italy. I really don’t have enough time to go in depth on the Kongo – that’s how rich and unique their culture was. The Empire did a lot of trade with Portuguese colonials, especially when it came to slavery. It was said that the strongest slaves were from the Kongo. The Kongo was weakened by several wars with colonial forces and even a brutal civil war within the Kongo itself. 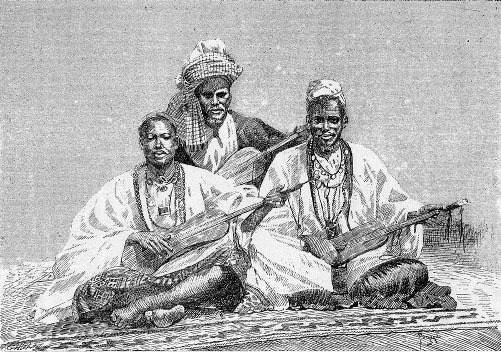 The Kingdom of Kongo became part of the Portuguese empire in 1857. This is when it stopped being an empire and became a simple colony. 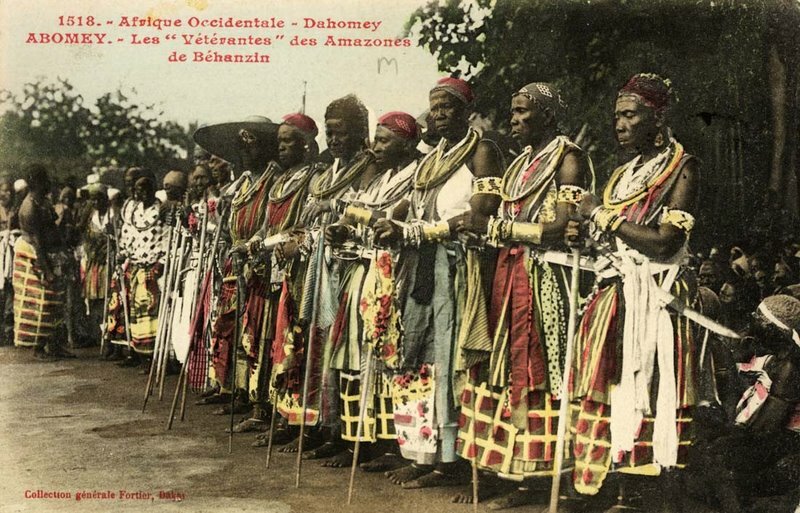 The Portuguese allowed the Kongo royal family to maintain their official position until 1914, when the position was abolished in retaliation to a failed revolt. African Empires don’t get much better than the Kongo.